Gulf Cooperation Council - HADI EL-FARR, Ph.D. 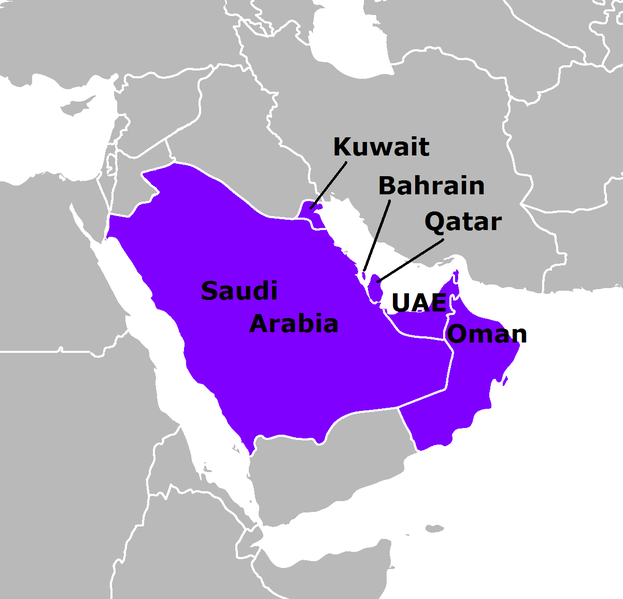 The Gulf Cooperation Council consists of six Arab states: Bahrain, Kuwait, Oman, Qatar, Saudi Arabia and United Arab Emirates. All of the member states are located either on or near the Arabian Peninsula. The state members founded their regional bloc based on their belief that they share common history, traditions, destiny and goals. Established in 1981, the GCC sets grounds strengthening Economic, Political, Social, Financial, Military, Security, Regulatory and Scientific cooperation among its state members. The council clearly stated in its declaration that it aims to increase cooperation and coordination in order to reach unity. Although some members are hesitant, the unity among GCC states is believed to be ultimately translated into a confederation. 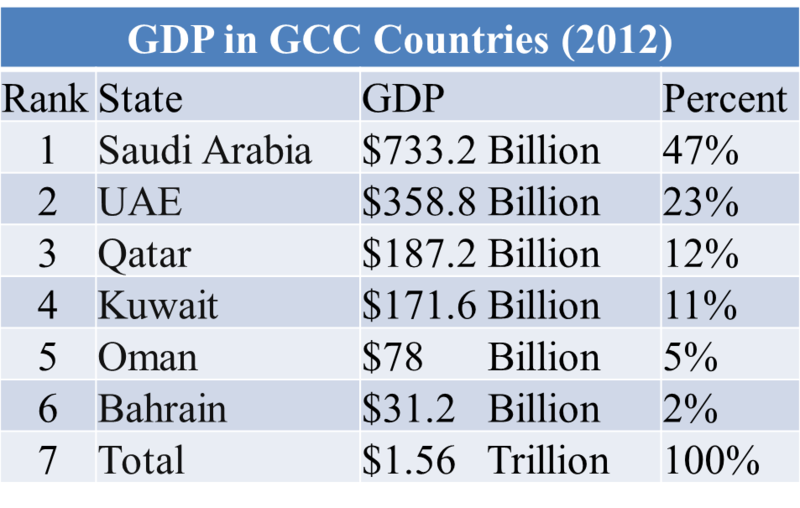 The GCC is considered one of the most growing economic blocs. According to Qatar National Bank Group, the real GDP growth in the GCC was around 5.7% in 2012. The total nominal GDP is estimated at USD 1.56 trillion – that is around 2.2% of the global GDP. With a population estimate of 46 million, the GCC countries have one of the highest GDP per individual in the world.